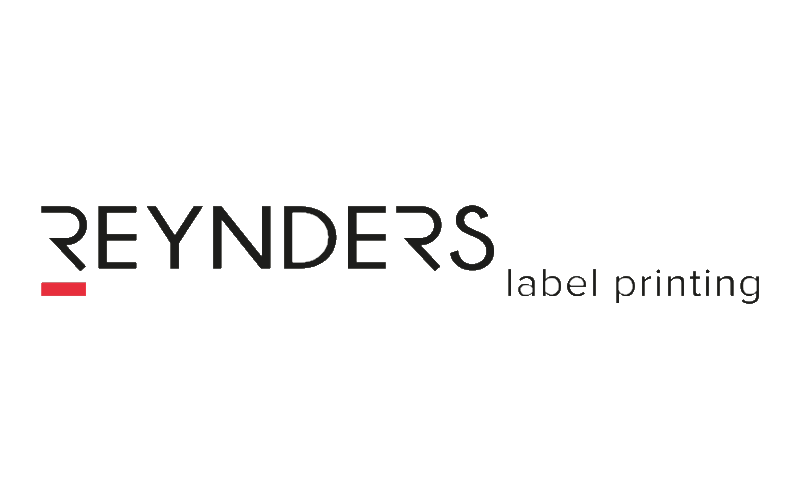 In the business for over 49 years, Hally Labels is one of Australasia’s leading label manufacturers, providing its customers with an unmatched range of labelling solutions. 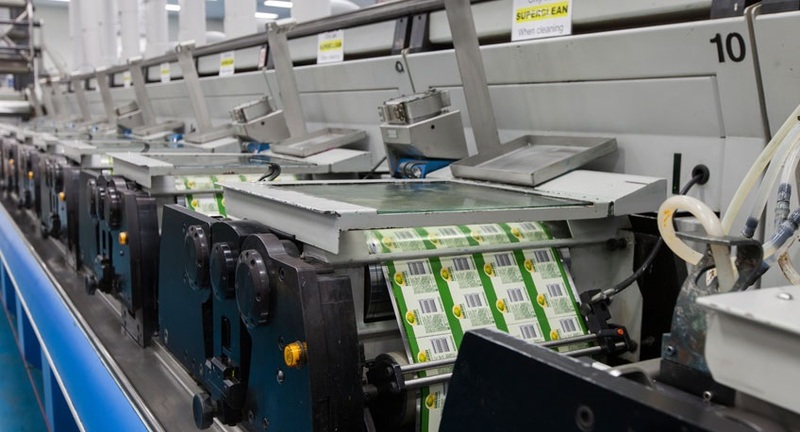 With five manufacturing plants based in New Zealand and Australia, Hally Labels uses leading edge flexo and digital offset technology to provide innovative labelling solutions to a broad range of markets. With an unmatched range of materials, inks, coatings and special finishes that are ever evolving, Hally Labels can create tailored solutions to solve even the most difficult challenge. 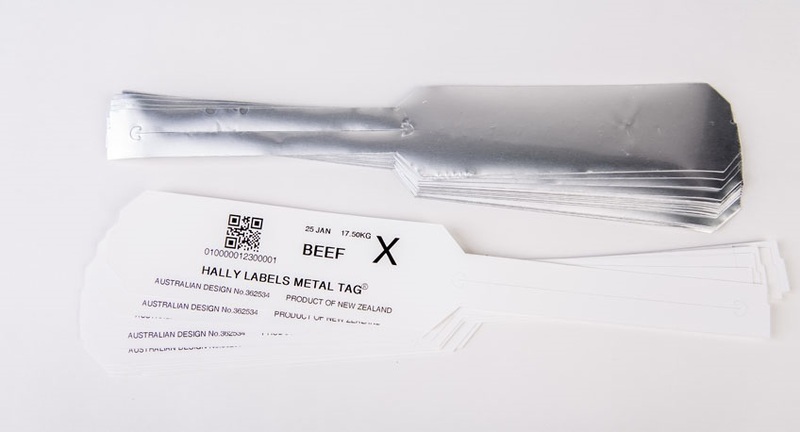 Variable data labels are now a large part of Hally Labels’ product range, with seals and tags used by the food industries throughout the region for traceability, brand protection and anti-counterfeiting requirements. This, in turn, places new demands on the production processes. Typically every label in a traditional print run is identical, with overall print quality, registration and die cut accuracy the key inspection criteria. Traceability labels are by their nature, unique. While the same inspection requirements exist, each label carries a unique serial number, manufacturing or region code, or other traceability features using OCR, 2D, QR and linear barcodes. It is imperative that there are no duplicates; imagine the same product arriving in two different locations with the same serial number, or an unreadable serial record. 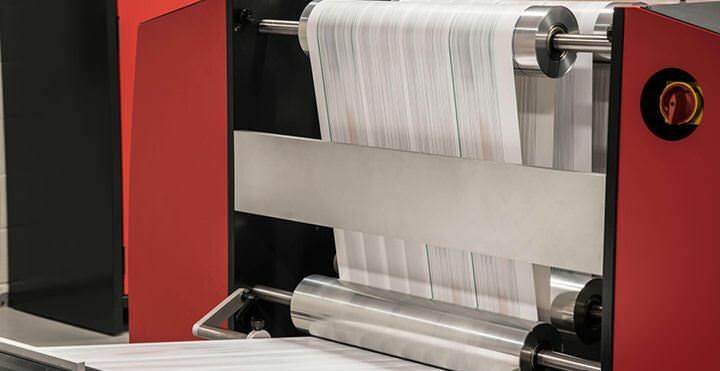 The penalties for label integrity errors are significant, and therefore customer satisfaction, liability and ultimately the profitability of a print run rely heavily on the equipment and technology used during the printing process. 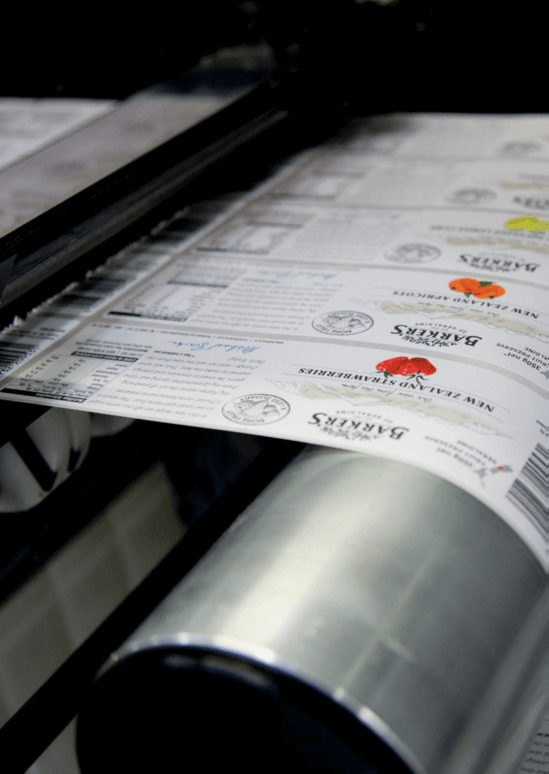 Working with both customer requirements and government regulations, Hally Labels fully understands the expectations for label data integrity and has invested heavily in the equipment necessary to meet these demands. Initially, a series of inkjet heads were mounted on a Gallus EM280 label press. Driven from a sequential print file, these inkjet heads provide up to five lanes of serial numbering in an OCR font. Data file management ensures the same data file is never repeated, however, production errors on the press were harder to capture. can lead to missed inkjet “print go” sensors, and subsequent blank labels. These may be difficult to detect at the rewind and slitting stage if they are buried within a roll. A simple camera inspection system was therefore added to the press, however, this proved unreliable. While ensuring ink was present on each label it failed to check the code was readable and suffered the same web drift issues as the ink jet heads. It was clear that a more powerful inspection technology was required. Nick Keats, Operations Manager at Hally Labels’ Christchurch, New Zealand plant started to evaluate the options on the market. It became clear that the traditional web inspection system suppliers can offer high-performance print quality inspections solutions, comparing each label with an original “golden” image to monitor colour, registration and general print quality. In these scenarios print faults typically develop and trend during a print run and a one off “single” error is unlikely. The issue with any traceability label, however, is its uniqueness and the risk and consequences of an individual error. Therefore another approach was required. After reviewing a number of potential suppliers Nick approached Lake Image Systems. 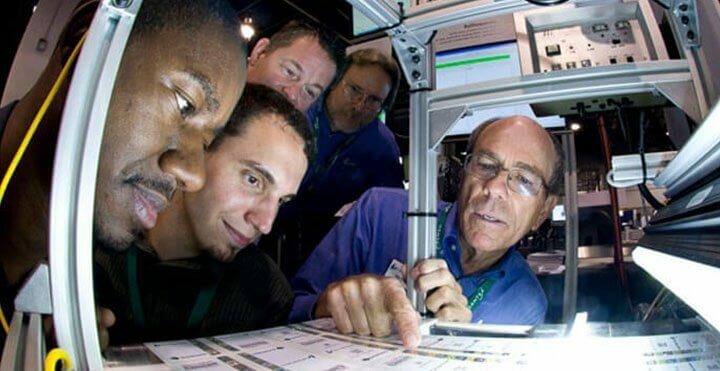 Their reputation is built on years of experience supplying vision solutions to the print and finishing industry for variable data inspection applications, and they instantly recognised the issues that were critical to the application. Using high-resolution line scan technology, integrated on to the Gallus press just after the inkjet heads, the Lake Image Discovery system can scan the entire web width at full press speeds and perform a series of inspections on each label. While these can include various print quality inspections, they also include powerful OCR and code reading tools. Each label can be read and compared to the print file to identify incorrect, missing or bad print in each individual label. An audible and visual alarm is then used to alert the operators. 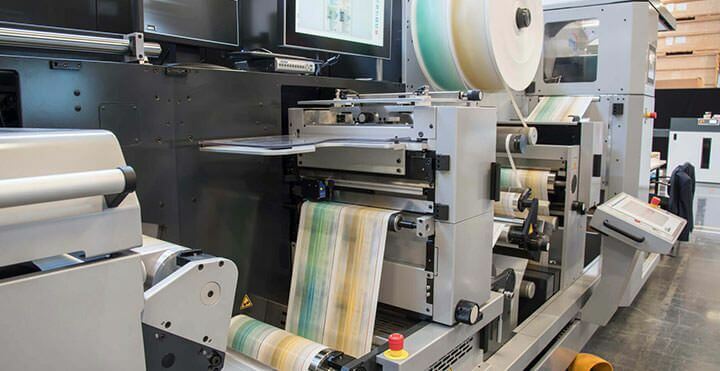 A combination of encoder and trigger sensors can identify any errors caused by web drift, and ensure the press cannot be run without the inkjet heads operating correctly. I found that Lake Image really understood the issues relevant to our variable data labelling applications, and were able to deliver a scalable system that will grow in functionality as our applications change and become more demanding. Their experience in this field is second to none, and their skill and expertise through the specifying, installation and commissioning process was first rate,” explained Nick.